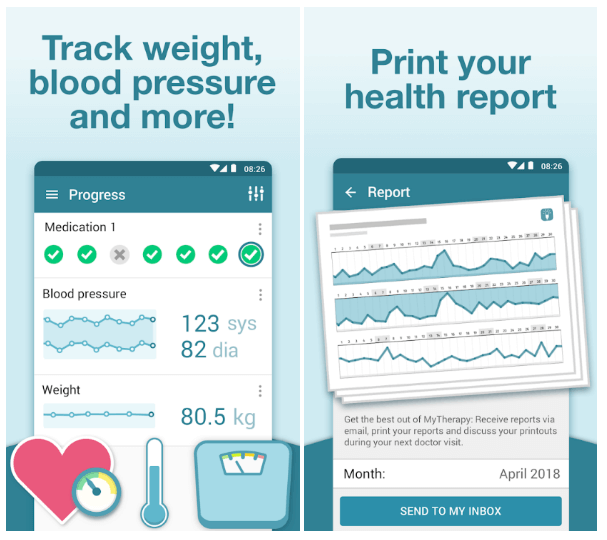 This blog includes information for health tech startups & entrepreneurs, who are planning to develop a prescription reminder app. Herein we have curated a few powerful solutions that health startups can consider during pill reminder & medication tracker app development. Medical errors are the third leading cause of death after heart disease and cancer, according to Johns Hopkins study. In the United States, 50% of patients are not taking medications as prescribed. And, 125,000 deaths a year, one every 4 minutes. Now, there is a solution to this problem. A pill reminder & medication tracker app, which reminds to take prescribed pills whenever our body needs them in order to stay healthy. Let’s dive right in to know more. Pill reminder & medication tracker app works to keep people updated in terms of taking medicines on time. It is a must-have application, especially for elderly who usually forget to take them on time. 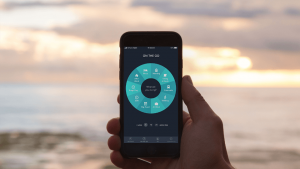 The pill reminder & medication tracker app makes taking medications easy and as automatic as possible. However, seekers do not need to add this to their mental checklist. 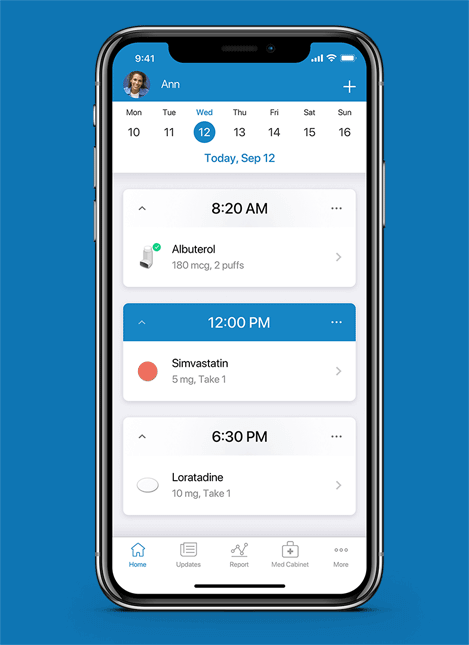 With this pill reminder & medication tracker app, users can stay safe with their medications, and keep track of blood pressure, glucose, and other measurements. Also, app users can easily share results with doctors in order to track better outcomes. Let’s quickly check out a few powerful solutions, which you can consider during pill reminder and medication tracker app development. An ideal pill reminder & medication tracker app is meant for ease who usually forget to take their medicines on time. As per one’s ease, the user can track his/her intake with a prescription reminder app like Medication reminder & pill tracker. When it comes to elderly people, it is quite common to miss out the doses of medicines. And, whosoever uses the pill reminder & tracker app, it is obvious that they must be looking for convenient services. Thus, it is important to allow users to set reminders about medications. Allowing users to track tablets, doses, measurements, and activities if they want to. 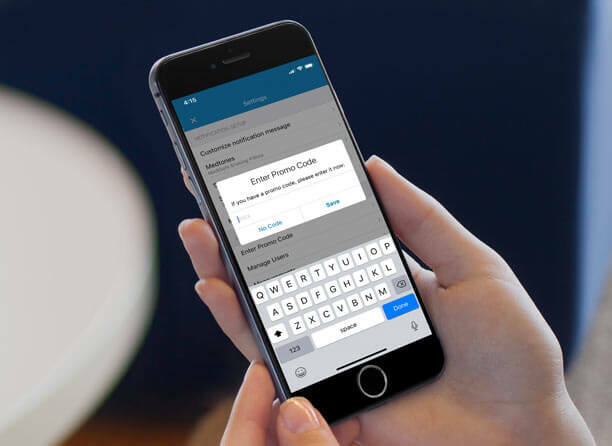 If you are planning to develop a prescription reminder app, the ease & convenience are top solutions, which you need to consider during pill reminder and medication tracker app development. 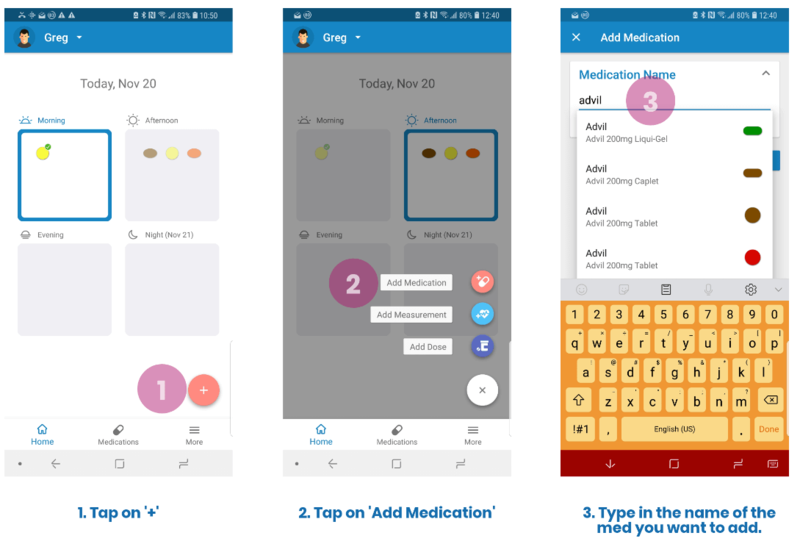 To make stand out your pill reminder and medication reminder app, you need to provide solutions, which protects their patients. All you just need to provide solutions in which users can track their progress through the pill schedule app. Such a solution is considered the most insightful features in which users need to put minimal efforts. It is also important to allow your users to visualize patterns within the application. A general overview of health can help doctors to treat the patients. If you are all set to ready to develop pill reminder and medication tracker app, then it is important to consider such a solution during pill reminder app development. The next important solution is to allow your users to set the schedule of dosage. To make things easier for your app users, you can allow them to choose the frequency, times a day and hours for taking your medications. If you want to make the best medication reminder app, then this solution will help you out to create an app that stands out. 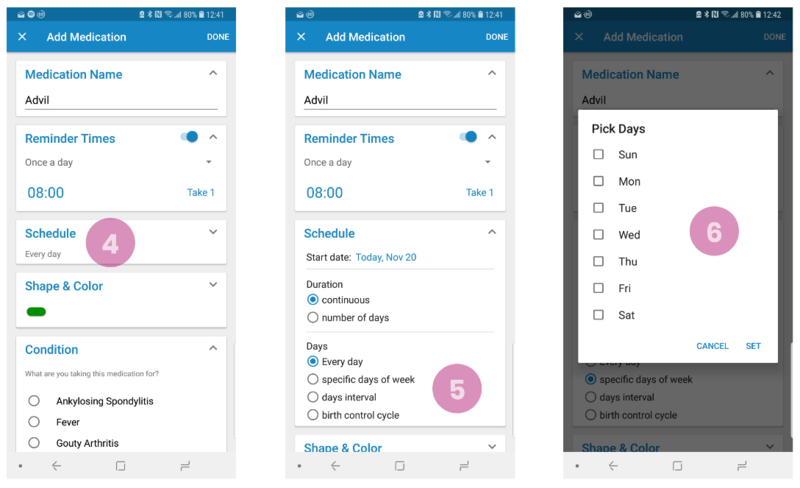 For instance, if the user is prescribed with a number of medicines in different time slots, then complex dosage schedule feature can get cover the app users who require it. If you have ever planned to develop the best medication tracker app, you can hire professional iPhone developers from the trusted mobile app development company. 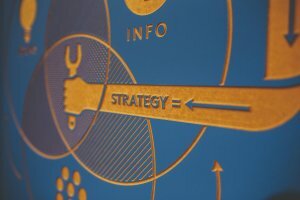 To engage more and more users, it is important to adhere to these solutions, which you have just read in this blog post. If you are having an idea based on pill reminder and medication tracker app, then you can discuss with us as we’re a leading iOS/Android application development company and have already developed over 3500 mobile applications along with unique features and functionalities. In case, if you still have any query or confusion regarding how much does it cost to create app-like pill reminder & medication tracker, mobile app development cost India, how to make money with an app idea, iOS/Android app developers cost, how to outsource app development or how much or Indian app developers cost, then you can get in touch with us through our contact us form. One of our sales representatives will revert to you as soon as possible. The consultation is absolutely free of cost. This page was last edited on April 12th, 2019, at 9:28.